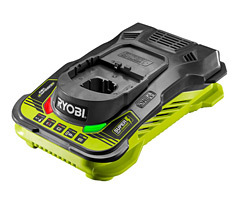 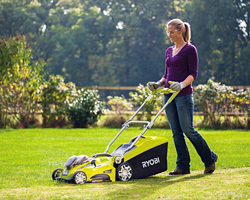 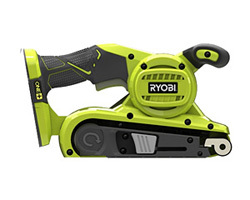 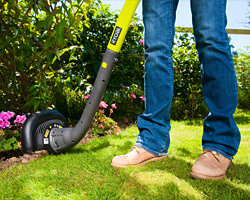 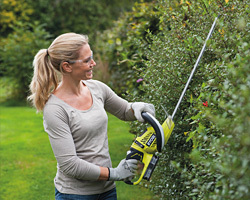 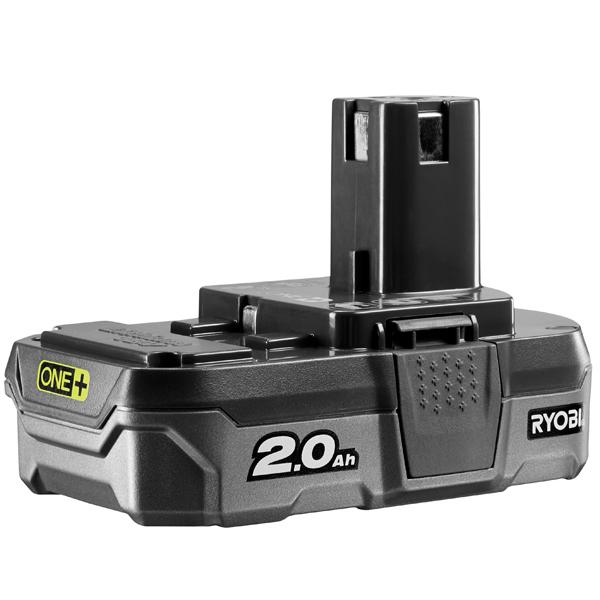 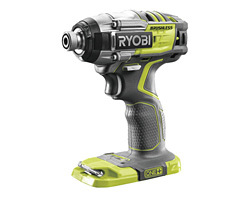 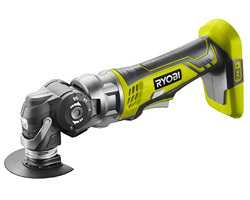 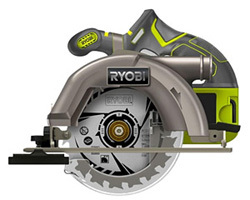 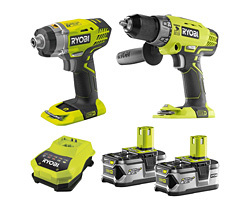 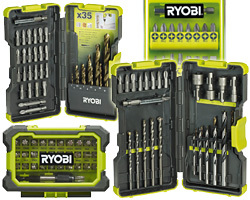 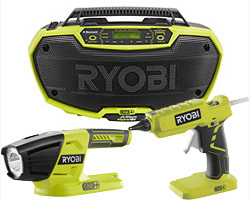 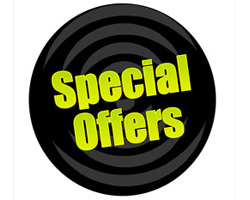 Ryobi 18V 2.0Ah Li-ion battery compatible with the whole Ryobi 18v Ryobi One Plus range of Garden and Power tools. 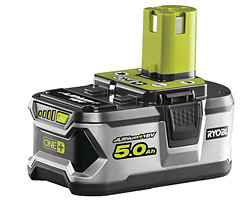 Lithium+ gives more power, longer runtimes and better durability than previous lithium technologies. 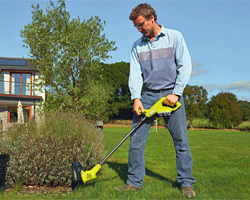 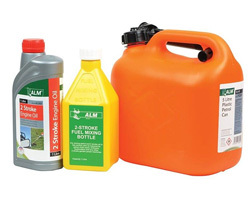 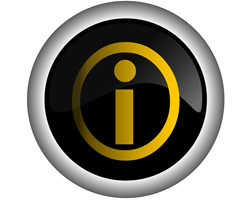 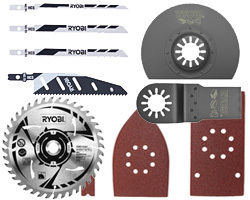 Part of the ONE+ system of over 50 tools for the home and garden.